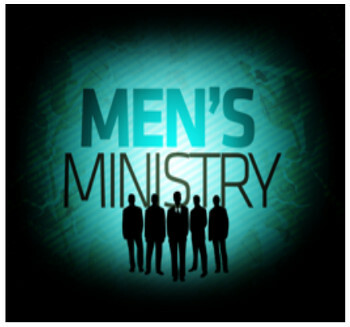 Our Men's Ministry here at St.Chad's is now flying under the banner of "Lads@StChads". Our hope is that it will support the development of stronger friendships, and a spirit of mutual encouragement. How much: £7.49 per head (drinks / desserts extra).